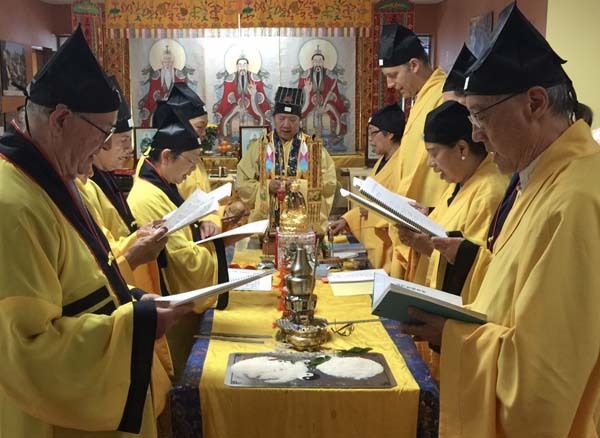 Events in Toronto inspired by Africa, Asia’s famous night markets, Halal food, and a Taoist ritual for the souls of all the dead, not just Chinese. 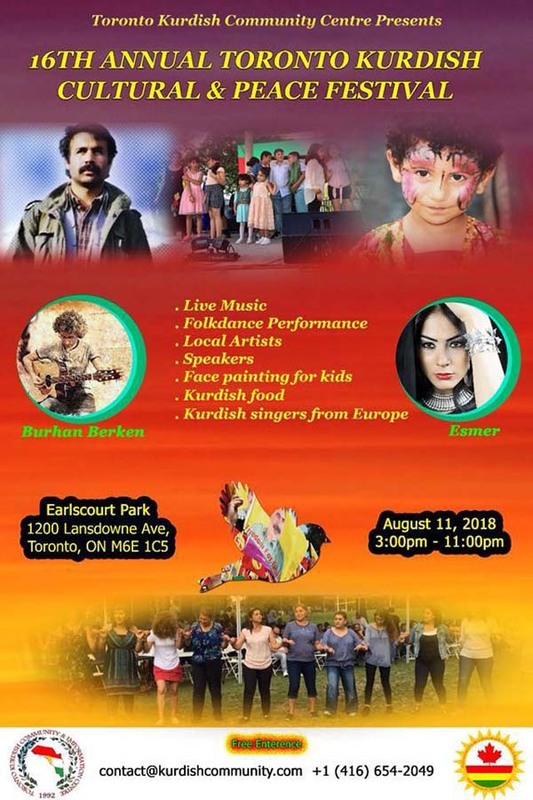 A lively Christian festival and interesting happenings centered on Ghana and our Kurdish Community. 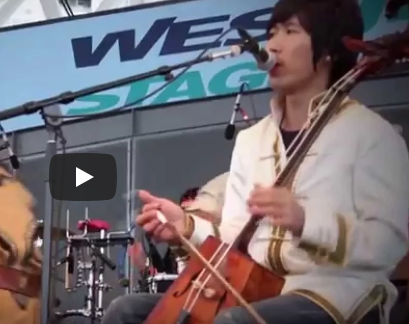 Our popular Greek festival that encompasses more than just our Greek neighbours. A Hungarian event and an Indigenous festival with participants from nine different countries. Competing athletes from 31 countries at our Varsity Stadium. 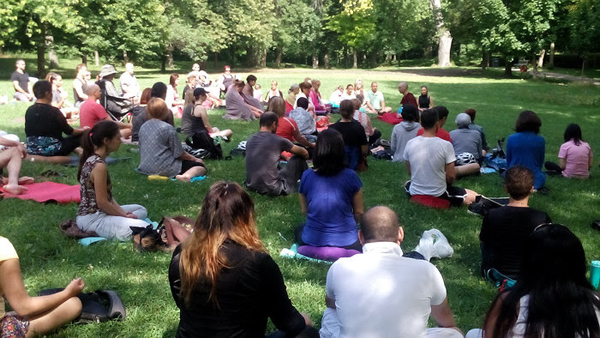 A Filipino picnic and a meditation in High Park led by a Tibetan monk. Where can you find Bolivian food in Toronto? Come to the flag raising and ask some Bolivians living in town. They will know. 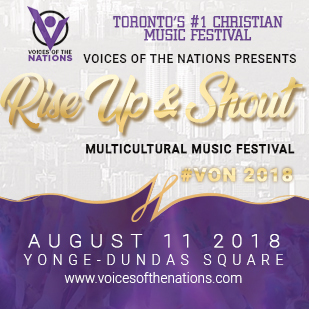 All these in our multicultural city mid-August. All free or almost free. And this is just a few of the many opportunities to experience the world in our city. Africa. 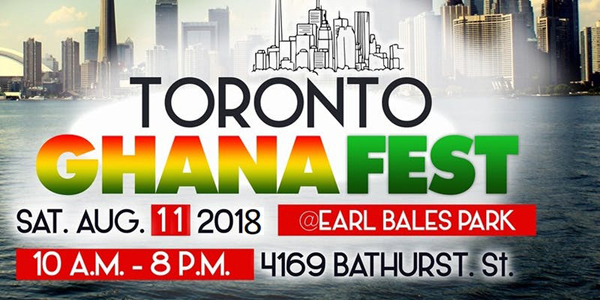 Habari Africa Festival. August 10–12. Free. Harbourfront Centre, 235 Queens Quay West. “…an authentic African experience through presentations and workshops that celebrate the uniqueness, wealth and diversity of African arts and culture, including a mix of traditional and contemporary music and dance performed by local, national and international groups.“ For daily schedule, click on the following and the date: http://www.harbourfrontcentre.com/whatson/today.cfm?discipline_id=&mode=day&&month=08&year=2018&day=10&week=32&searchvenue=. Asia. 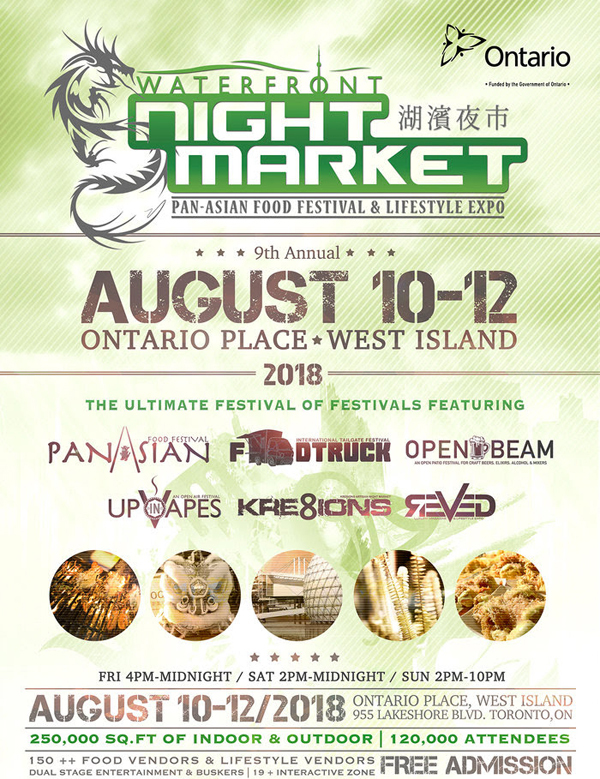 9th Annual Waterfront Night Market. August 10. 4pm-Midnight; August 11. 2pm-Midnight; August 12. 2pm-10pm. Free. Ontario Place (West Island), 955 Lake Shore Blvd. 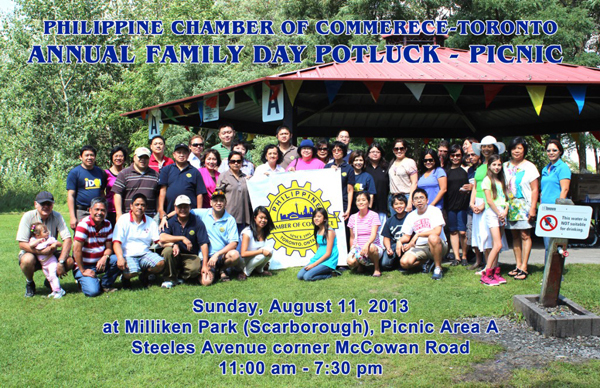 Pan-Asian food festival and lifestyle expo! Over 150 food and artisan vendors. Entertainment, and 19+ zone. Waterfrontnightmarket.com. 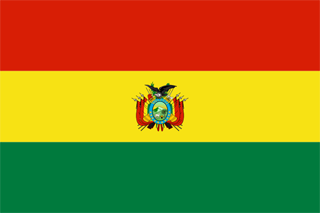 Flag of Bolivia from Wikipedia. 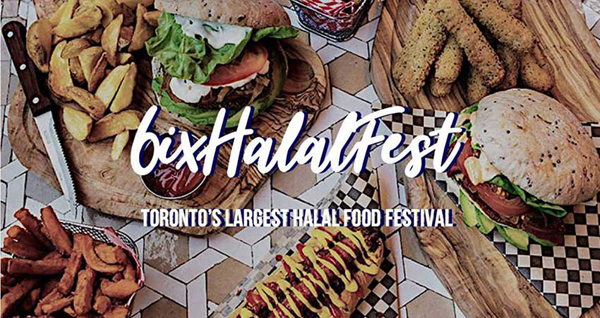 “On Friday evening, at 8:00pm on August 10th, the official Opening Ceremonies of the 25th Annual Taste of the Danforth will begin. Prior to the formal launch, we will observe a minute of silence for Reese Fallon and Julianna Kozis, whose lives were tragically taken on Sunday, July 22, 2018. “We will also acknowledge the heroic actions of the first responders, both the official first responders and the informal first responders, represented by a police officer, a firefighter and an EMS responder – whose presence on the tragic evening ensured that more lives weren’t lost. We will also honour the “unofficial” first responders, who were ordinary citizens that helped those in need. While there are many who assisted the dying and the wounded, they will be represented by Tanya Wilson who runs a tattoo shop on the Danforth called Skin Deep Tattoo Studio. This will be followed by a rendition of “Hallelujah”, sung by local 18-year-old Danforth resident Alexander Stewart. “Spontaneous memorials have been established at three locations along the Danforth. 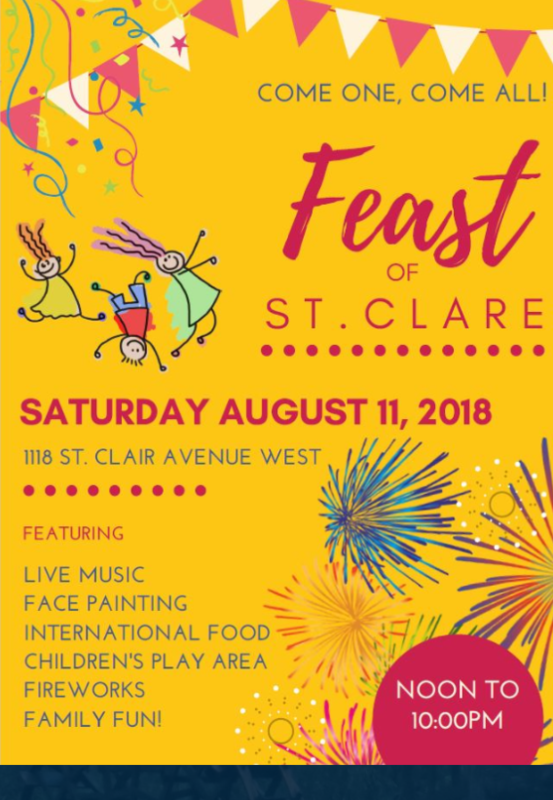 As we would like to preserve these tributes, we will consolidate the three in one location on the Danforth (near St. Barnabas Church – 361 Danforth Avenue), during the course of the Festival, so that Festival attendees can visit and pay their respects. When the Festival is concluded, we will move this temporary memorial to the Logan Avenue Parkette, slightly north of the Alexander the Great Parkette on Logan. Plans will be made to create a permanent memorial in the near future. Multicultural. 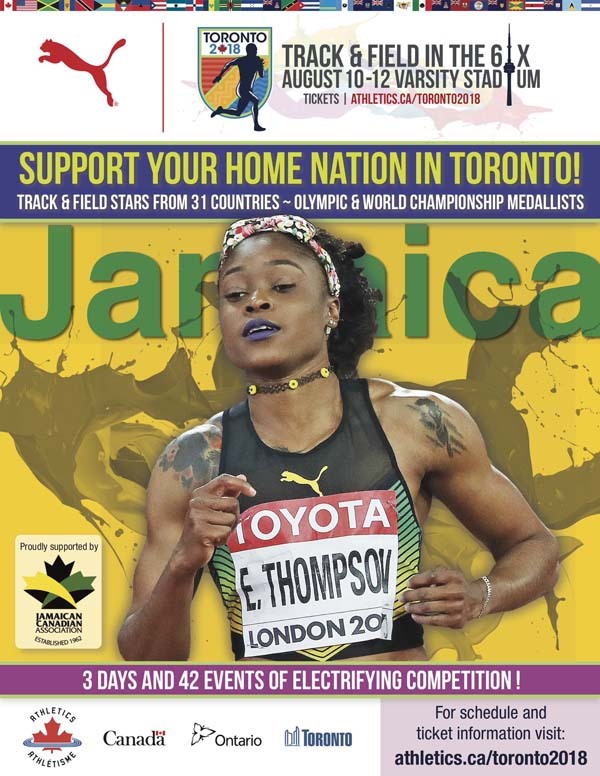 Toronto 2018: Track & Field in the 6ix. Aug. 10-12. Bronze. Single-day ticket – from $20. Track and field stars from 31 countries. Varsity Stadium, 299 Bloor Street West. For more information including participating countries and athletes: Athletics.ca/Toronto2018.